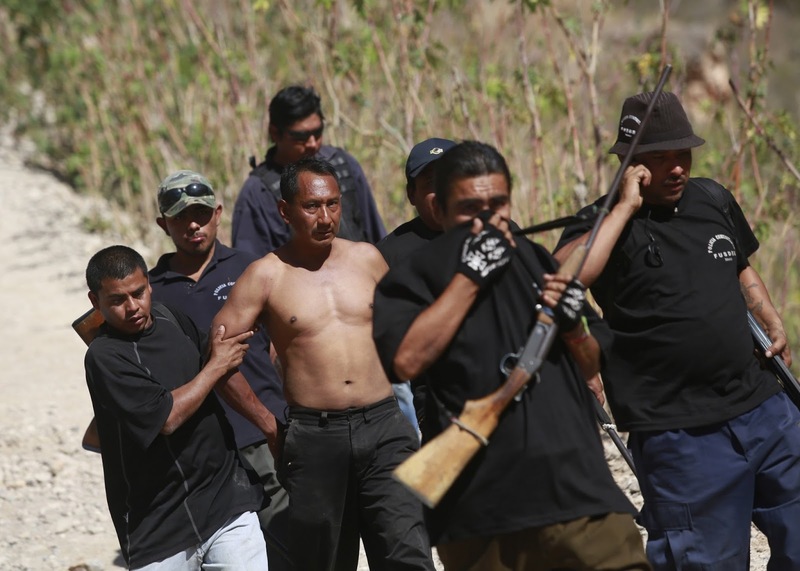 http://latino.foxnews.com/latino/news/2016/11/23/mexican-officials-find-camp-with-kidnapped-man-mass-graves-cooler-full-heads/ Photo credit: REUTERS/Jorge Dan Lopez. Lord, today we pray about the drug-related violence happening in the Mexican state of Guerrero. We are so thankful that a kidnapping victim was rescued on Monday. We are saddened that the remains of several previous victims were discovered, but thankful that some families will now have closure. Lord, we pray against these criminal gangs as they operate rural camps where they hold, torture and kill kidnap victims. Lord, convict them of their sin. Awaken their consciences so they will recognize their victims as fathers, husbands, sons and friends. Give them the desire to earn an honest living. We pray for the police and the military as they attempt to increase security in this rural area, where violence is climbing to records heights. And, Lord, reach the hearts of these people who are drawn to violence. Draw them to you instead. In Jesus’ name we pray, amen.